Obviously, there are many amazing things to praise Massachusetts for (earmuffs, the Segway and Mr. Potato Head), but here are a few more food related reasons just in case you needed more justification on why this state is extraordinary. 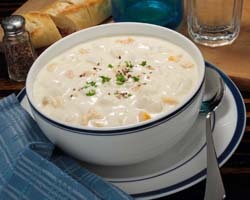 “Clam chowdah” served with oysta crackas is a staple appetizer for many Bostonians. Traditionally made with quahog clams, diced potatoes, and celery, this thick and creamy soup is best made in New England where the clams are readily available and the freshest. There are more than 11,300 Dunkin’ Donuts restaurants worldwide, thanks to the opening of the first in the small town of Quincy, MA. They serve a variety of baked goods including muffins, bagels, Munchkins, and donuts (not to brag, but I can finish a donut in under 15 seconds). Oh, and of course coffee. America truly runs on you, Dunkin’. If you’re anything like me, fluff was a large part of you childhood and when your parents weren’t around, you sneakily ate spoonfulls of it. 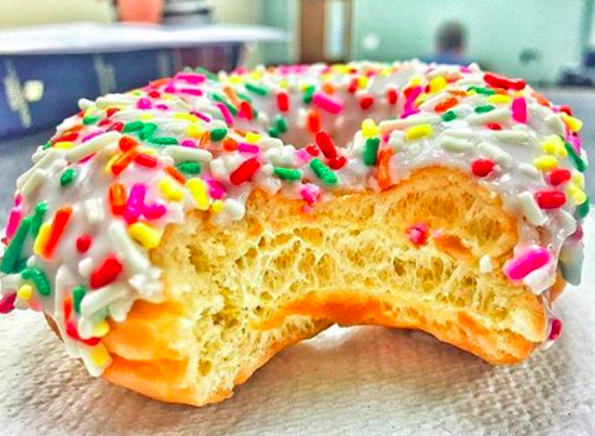 This creation from the gods was invented in Somerville, MA in the early 20th century. 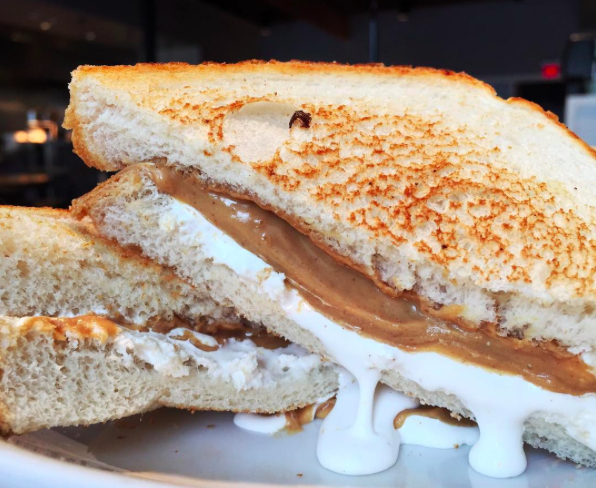 Fluffernutter sandwiches, made with peanut butter and fluff, have been proposed as the official sandwich of Massachusetts but sadly refused by the senator in order to limit junk food in schools (lame). 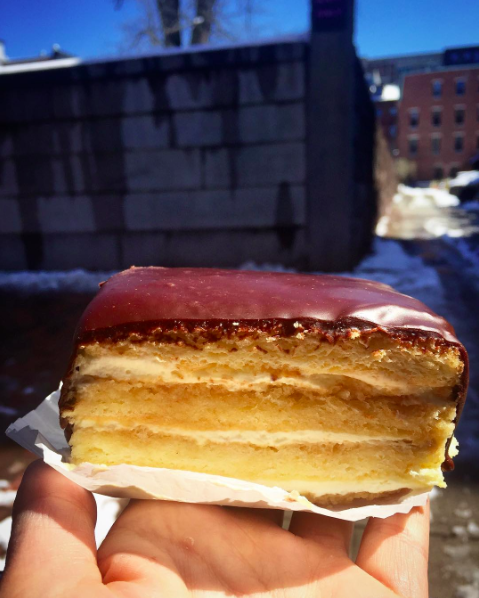 Boston Cream Pie, which is actually a cake, is not only served for dessert in many restaurants, but has also been created into other treats around the country like the Boston Cream Donut from Dunkin’ Donuts. It was first crafted by a French chef working in the Parker House Hotel in Boston in 1865 and has clearly made its mark on the city, becoming the official dessert of Massachusetts in1996. 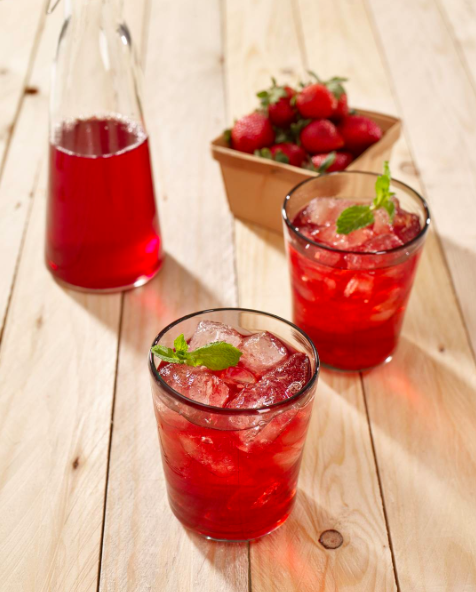 Ocean Spray was established in 1930 in Hanson, Massachusetts by three cranberry growers in the area. Over time they have created products including cranberry sauce, juices, fruit snacks, and the cranberry juice cocktail. What would the Cape Codder cocktail be without Ocean Spray? Just vodka. 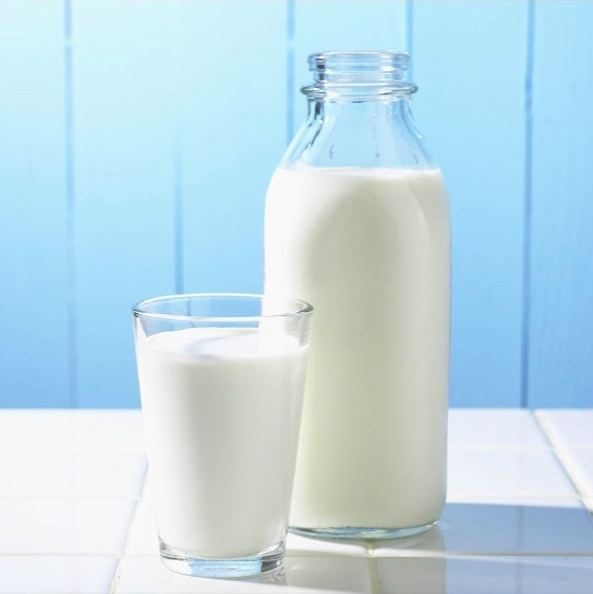 The American dairy company founded in 1846 in Charlestown, MA, manufactures products such as cream, cottage cheese, eggnog, ice cream, and milk. Thanks for the strong bones, Hood! 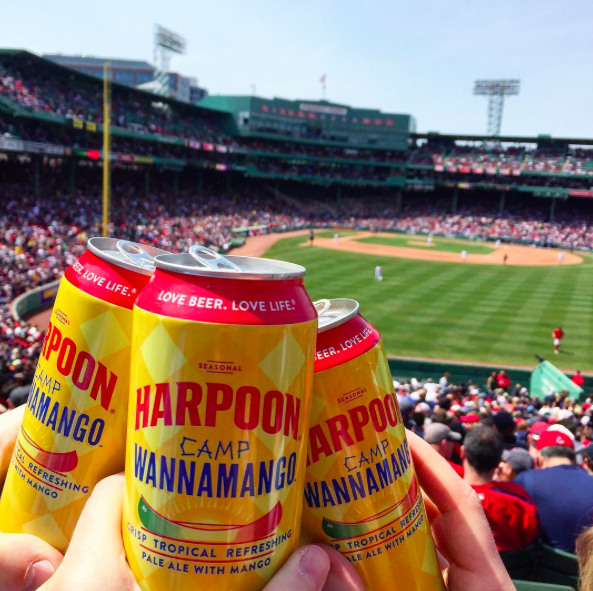 Both Sam Adams and Harpoon beers are brewed in Boston, Massachusetts. Thanks for providing us with rowdy weekends since day one (well, since 1985, to be exact). Yep, you’re welcome. 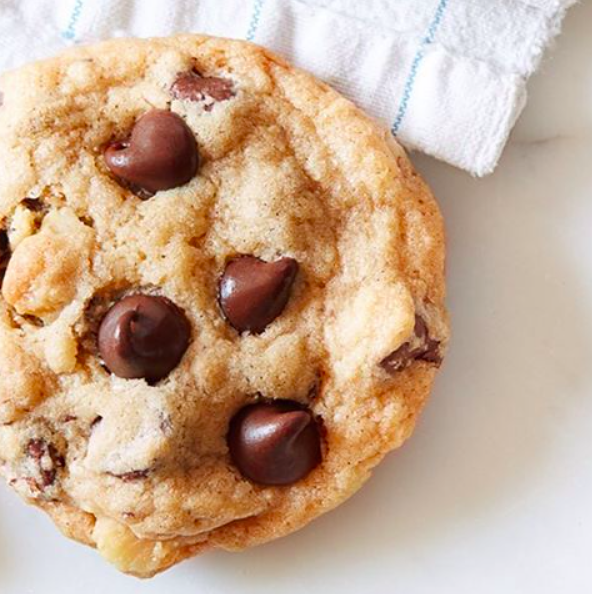 The chocolate chip cookie was first concocted by the owner of the Toll House Inn in Whitman, MA. The cookie came to be the Toll House cookie, which became Massachusetts’ official state cookie in 1997.